Arts A’Fair returns in 2019 to celebrate performing arts in Minnesota. Now in its seventh year, Arts A’Fair strives to showcase the best of the vibrant performing arts community throughout the state of Minnesota and aims to present a wide and exemplary range of genres, cultures, ages and expertise. 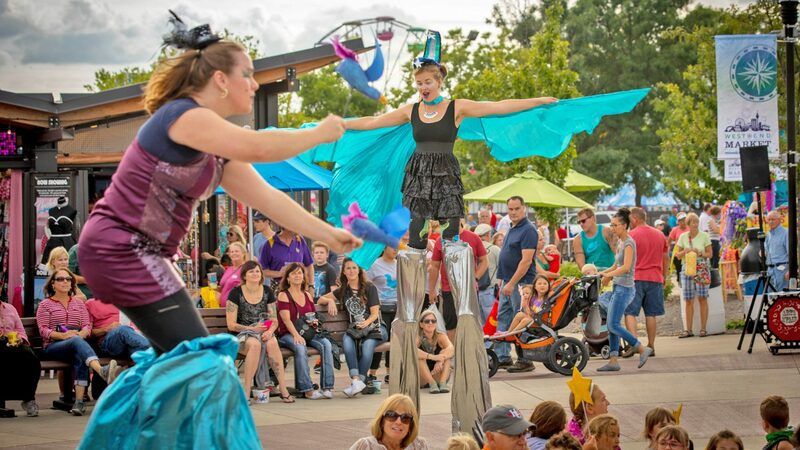 Arts organizations and individual performing artists will be selected to entertain fair guests in pop-up showcases throughout the fairgrounds. Proposals are currently being accepted to participate in the 2019 Arts A’Fair project. Minnesota performing arts organizations and individual performing artists are welcome to submit a proposal. Submission deadline is April 11, 2019. Please download the 2019 Request for Proposals for more information. For further information, please email artsafair@mnstatefair.org or call 651-288-4395.